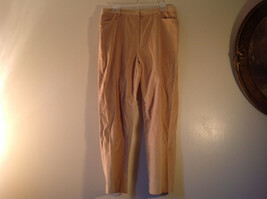 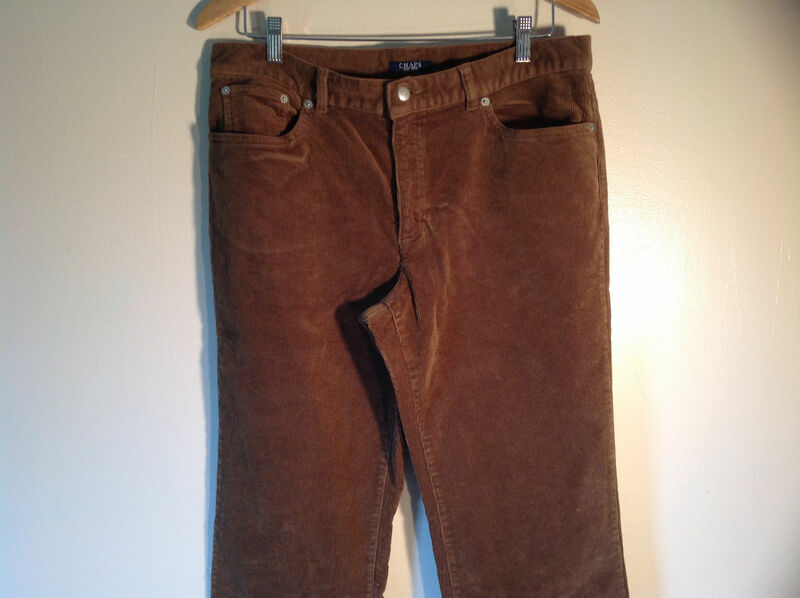 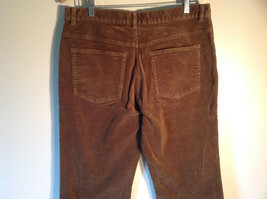 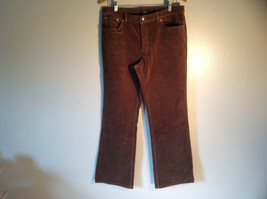 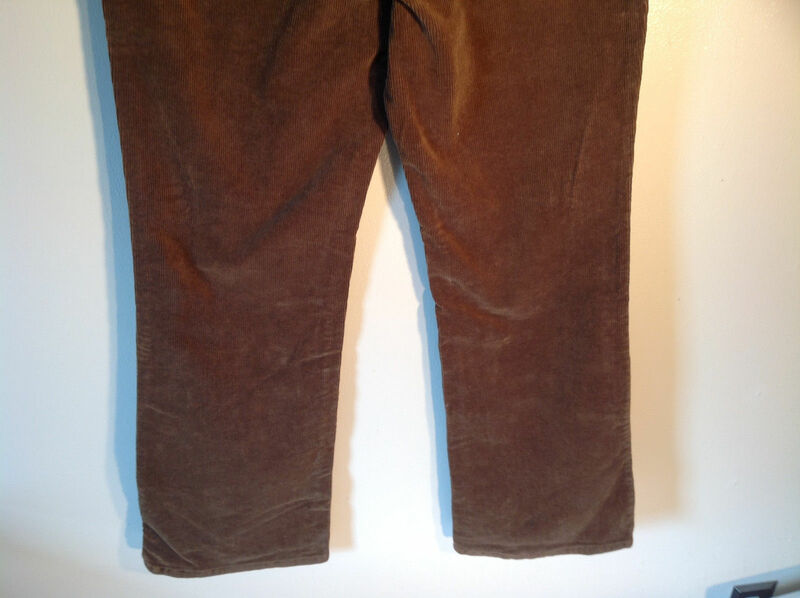 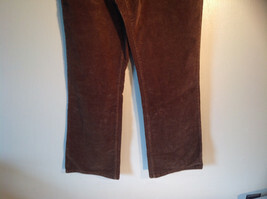 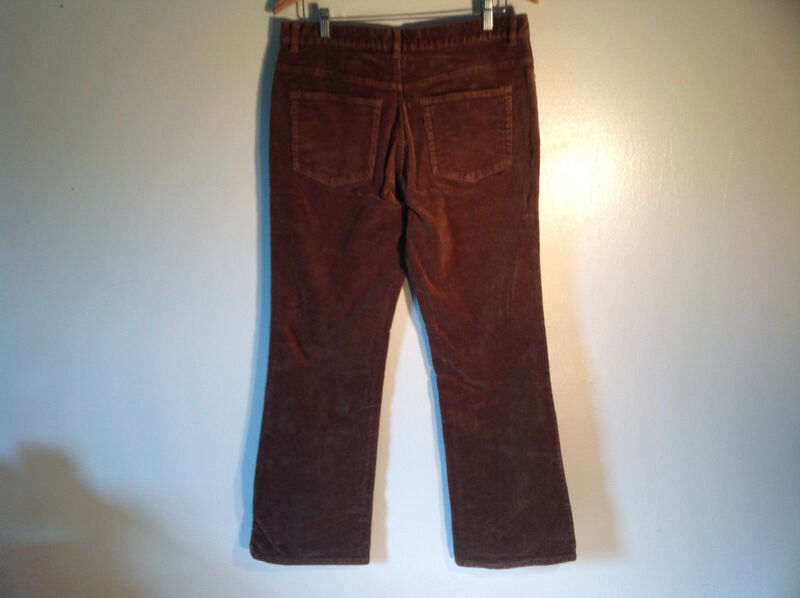 , these rich brown corduroy pants feature a classic 5 pocket arrangement, a buttoned fly, and a straight-leg construction. 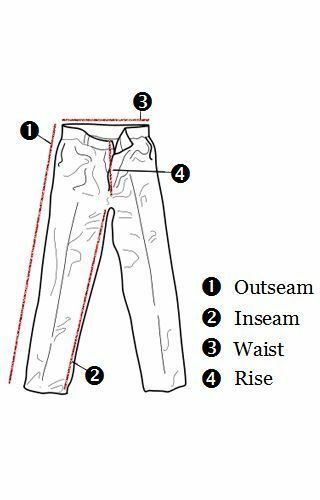 Please check the following measurements to ensure that the fit is right for you! 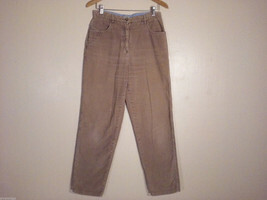 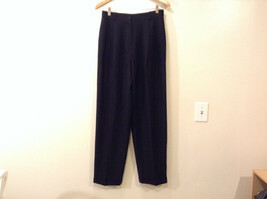 Outseam (measured at top of waist to bottom, overall length): 41"